Facebook has apologised after a Channel 4 investigation found staff at the company were told not to remove extreme content even when it violated the company's guidelines. Inside Facebook: Secrets of the Social Network was broadcast last night. An undercover reporter who spent time at their offices in the UK and Dublin, found that violent videos, including assaults on children and images of self harm, all remained on Facebook after being reported by users and reviewed by moderators. 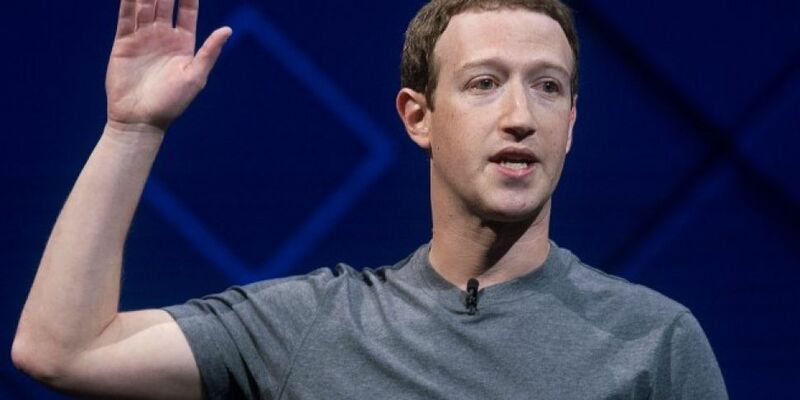 Speaking to Channel 4 News, Facebook Vice President of Global Policy, Richard Allan, said the company had failed in certain areas: 'We do recognise that they were weaknesses, that we should not be in this position. All I can say is that we are committed wherever failings are brought to our attention to taking them seriously to addressing them'. Dispatches reveals the racist meme that Facebook moderators used as an example of acceptable content to leave on their platform. Facebook have removed the content since Channel 4’s revelations. Facebook bosses are expected to be called before an Oireachtas Committee to answer questions on the controversy, Fianna Fail's Communications Spokesperson Timmy Dooley has also called on the government to introduce a digital safety commissioner to regulate the removal of harmful content online. Meanwhile, Retail Excellence Ireland has suspended its partnership with Facebook following the controversy. The group partnered with the social network to provide digital training next week and to give a talk at a Retail Excellence conference in September. But the representative body says it won't be working with Facebook until it's satisfied with their policies.